Dan began his digital adtech career at a publisher managing subscription and ad revenues before moving to the buy side. Dan managed the supply relationships at MediaMath and consulted with Trading Desks on how best to setup their programmatic trading strategies and onboard new mediums and supply partners into their overall digital mix. 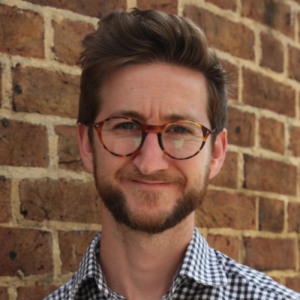 He now heads up Infectious Media’s global solutions team which ensures campaigns make use of the latest features, capabilities, inventory and data through the management of preferred partner relationships.